How to de-clutter your home. We collect many things in our lives. 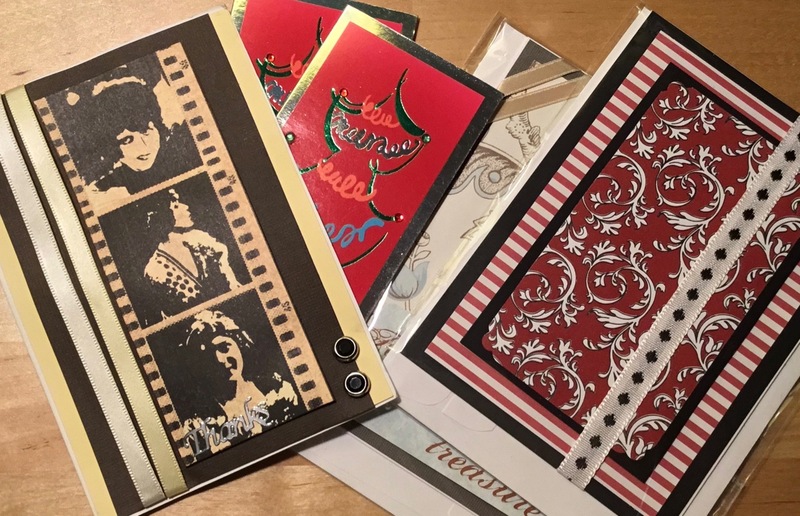 If you have an extended family who love to send printed cards for birthdays, Christmas, Mothers’ Day, Fathers’ Day, Valentines’ Day, or whatever, you can build up a huge space consuming collection! The tip here is to use technology and photograph the cards, in whatever way suits you. Label them if you like and make lists of who sent them, and then it is easy to keep a huge library in a very, very small space. These days you can even store them “in the cloud” as well for free with Google, Apple’s iCloud and Dropbox free etc. That could be extremely useful if your home is destroyed by a natural disaster!